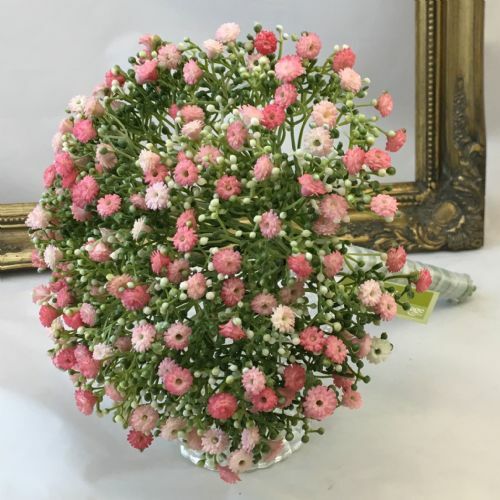 Bridal Knot offer a selection of artificial wedding flowers as an alternative to fresh flowers. 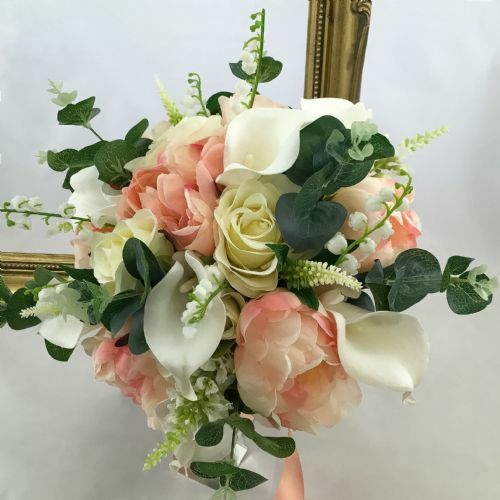 We offer a selection of handmade bespoke bridal bouquets designs including wedding flowers, bridal bouquets, bridesmaid posies, bridal shower bouquets, brooch bouquets, wrist corsages & buttonholes, all made to order to your specifications. Our ready made bridal bouquets and gorgeous artificial silk flowers are perfect for wedding bouquets and centre pieces.